A born entrepreneur with an intuitive mind focused on the ever-changing future. Fascinated by European factories and operational strategies, Steve frequently visits Germany for inspiration to expand his knowledge of manufacturing processes. His dynamic vision continues to flourish. 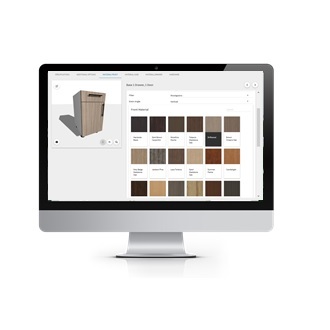 No surprise that Nexis3 is one of the first facilities in the United States to introduce European software specific to the woodworking industry. Implementing leading technology and the finest machinery the industry has to offer, Nexis3 is able to produce finished products that exceed expectation while guaranteeing optimum precision and quality. His greatest strength? His passion for the industry and versatile approach towards each project. Copyright © 2016 Nexis3 · All rights reserved.